The much-awaited trailer of Namaste England released on Thursday afternoon and it is already trending on Twitter. The film's cast is headlined by Arjun Kapoor and Parineeti Chopra and we must say, they look absolutely adorable together. 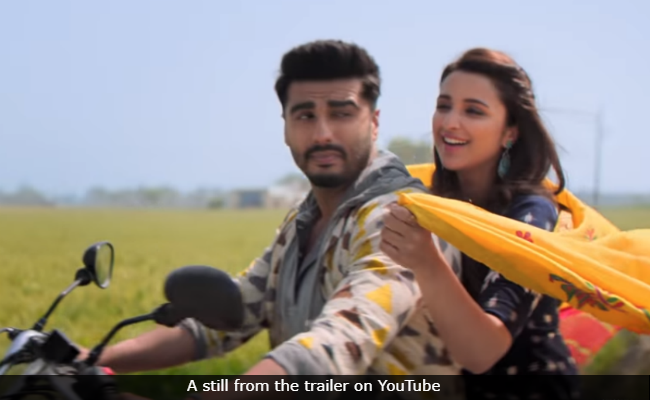 The-three-minute video gives us an insight into the lead pair's fun-filled love story, though it will be difficult to say what we loved more about the trailer, Arjun's desi style or Parineeti's strong portrayal of an independent woman. The first half of the trailer perfectly encapsulates the essence of Punjab, while the latter section showcases the couple's life in London. Directed by Vipul Amrutlal Shah, Namaste England is slated to release on October 19. Arjun Kapoor released the film's trailer on social media on Thursday afternoon and wrote: "How far can you go for love? 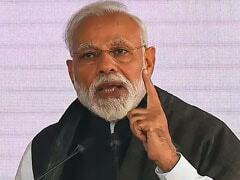 Presenting the trailer of Namaste England." 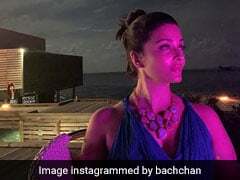 On the eve of the trailer's release, film's leading lady Parineeti Chopra shared an emotional note on Instagram, in which she chronicled her journey of filmingNamaste England. She wrote: "As I stand at the eve of the trailer launch of arguably my biggest film, I can't help but feel a little emotional. This was a film I had dreamt of doing for a long time, and when I stood on the set in a traditional Indian outfit for the very first time, I felt like I was home." Namaste Englandis the second installment of the 2007 film Namastey London, which featured Katrina Kaif and Akshay Kumar in lead roles. The first installment was also directed by Vipul Amrutlal Shah.Namaste England is Arjun Kapoor's second collaboration with Parineeti. The duo have earlier worked together in the 2012 film Ishaqzaade.